The Australian documentary JILL BILCOCK: DANCING THE INVISIBLE directed by Axel Grigor, produced by Faramarz K-Rahber and Axel Grigor, with Sue Maslin (The Dressmaker, Japanese Story) as Executive Producer, will be showcased at the Sydney Film Festival on Monday 11 June. The film will then hit cinemas from Thursday 5 July, starting at Cinema Nova in Melbourne. Produced by Faraway Pictures in association with Film Art Media JILL BILCOCK: DANCING THE INVISIBLE, is a hugely entertaining documentary about the editor behind Baz Luhrmann’s red curtain trilogy of Strictly Ballroom (1992), Romeo + Juliet (1996) and Moulin Rouge! (2001), Australian classics Muriel’s Wedding (1994), Dogs in Space (1986) and The Dressmaker (2015) among many others. Bilcock’s cheeky charm and illuminating appearances by key collaborators make this a must-see for film lovers. Interviews include luminary directors Shekhar Kapur, Baz Luhrmann, Fred Schepisi, Jocelyn Moorhouse and Ana Kokkinos together with actor Cate Blanchett. 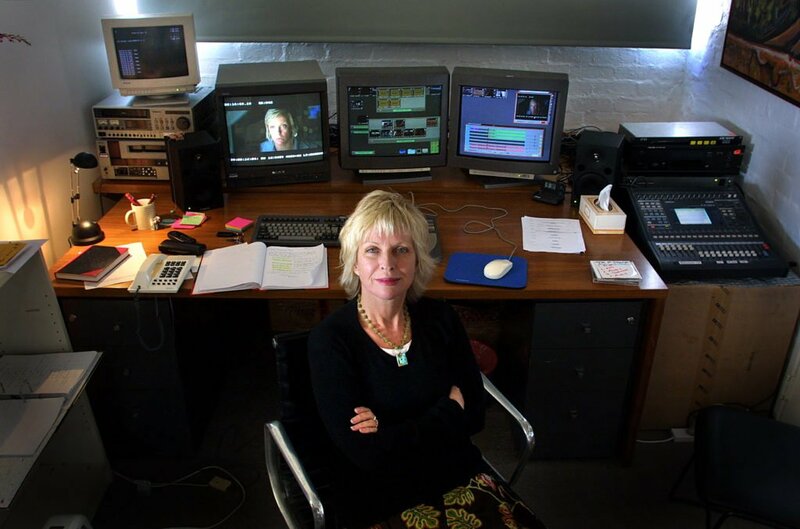 This is combined with rare and previously unseen footage of Jill’s process in the editing suite, providing an utterly captivating and unprecedented insight into the artistry of film editing. The film will be screened at the Sydney Film Festival at 4.00pm on Monday 11 June, 2018, followed by the theatrical release and Q&A with Jill Bilcock at Melbourne’s Cinema Nova at 6.15pm on Thursday 5 July. Further screenings to be announced. Produced by Faraway Pictures in association with Film Art Media. Developed and produced with the assistance of Film Victoria. Produced with the assistance of Screen Queensland, in association with ABC. Principal Development and Production funding from Screen Australia.